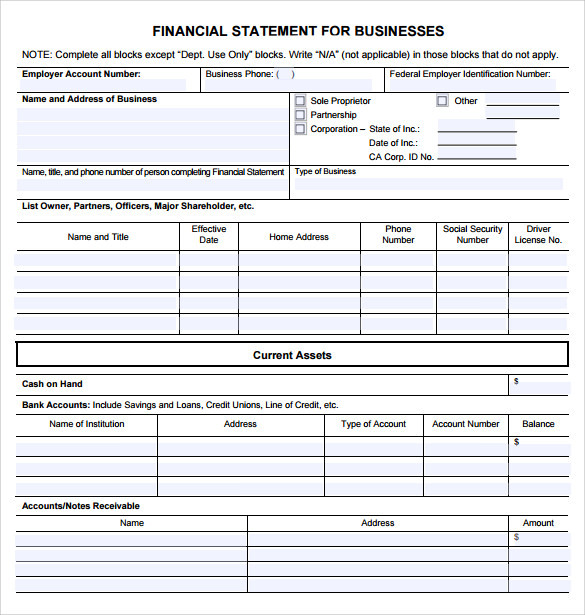 Financial Statement forms, as the name suggest, mostly contain the financial health of the business. 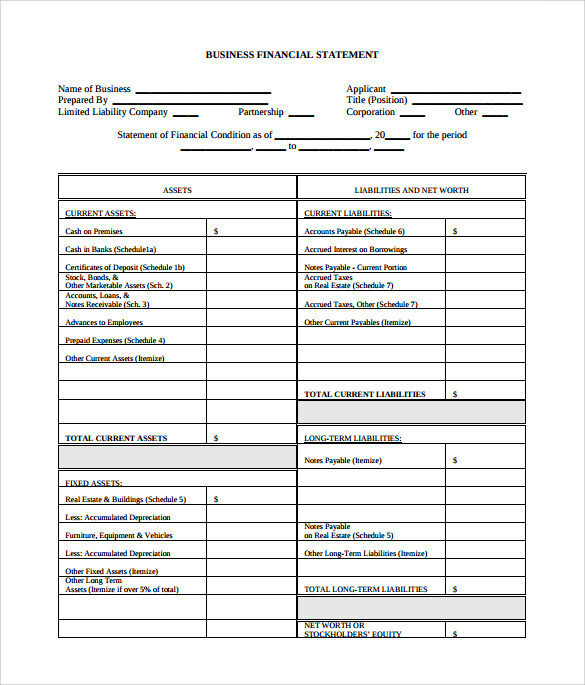 These are mostly referred by investors in order to track the progress of their investments and also to make future investment decisions. 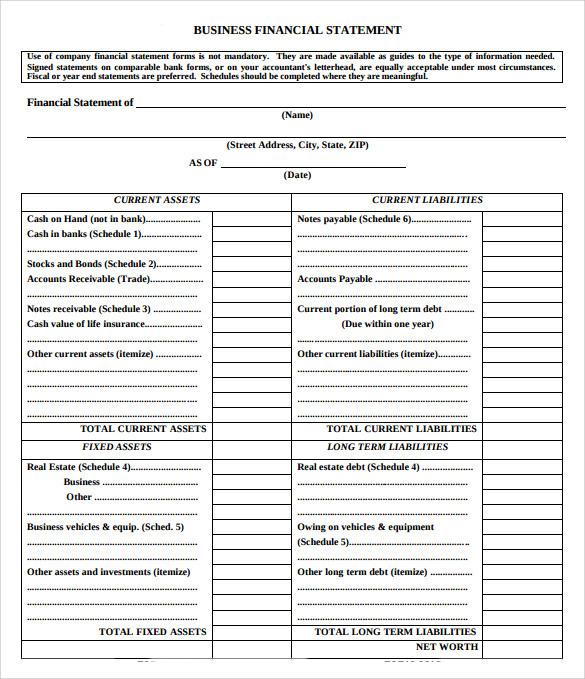 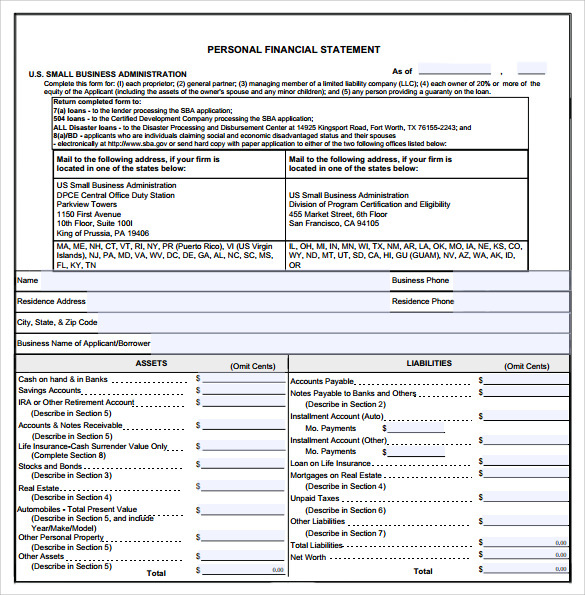 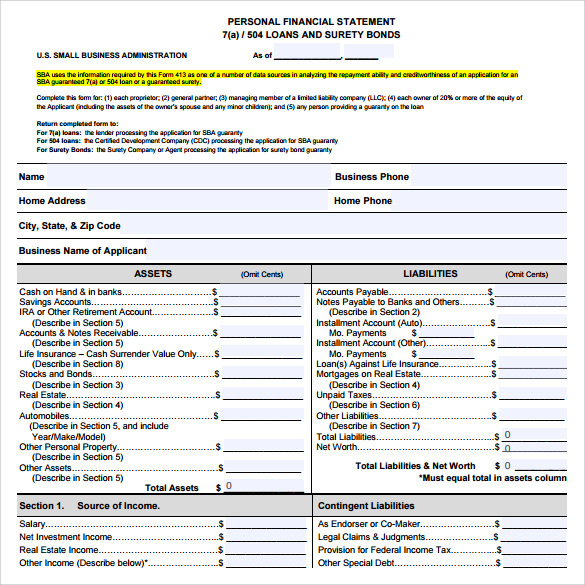 These financial forms are mostly designed in the form of Microsoft Excel. 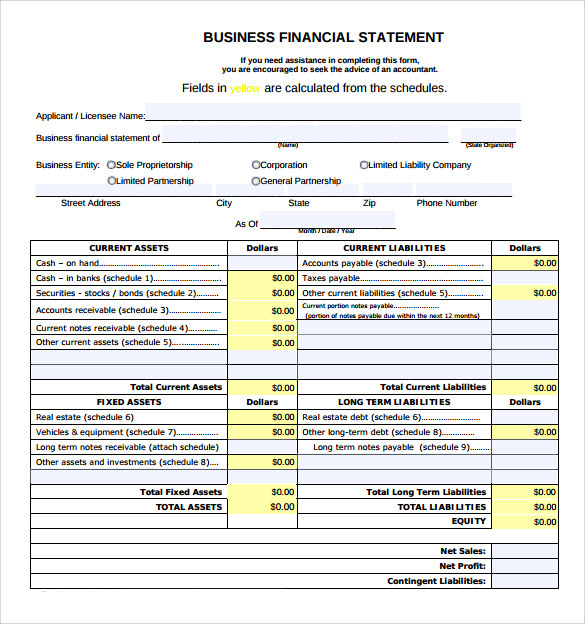 These financial forms contain information on all the revenue vis-à-vis cost structures of the business highlighting the total expenses and the total revenues earned in a particular period. 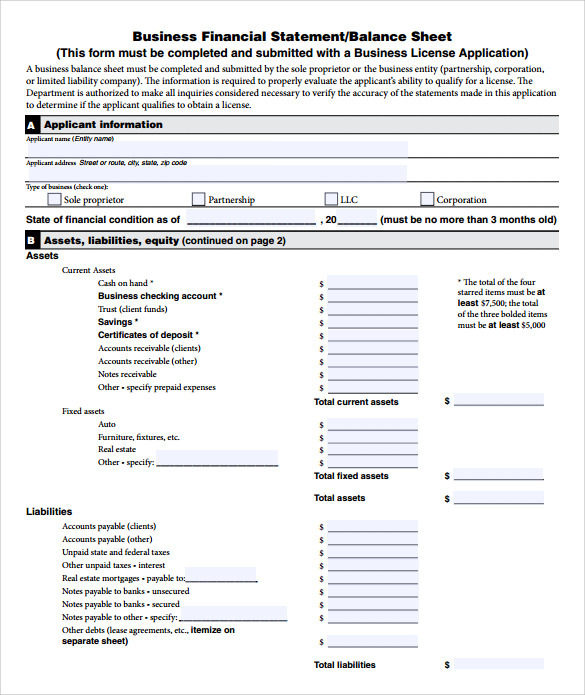 These documents are critical documents for all businesses (specifically those which are listed) and are extensively audited by external firms on a periodic basis before being released.